Godard wrote in 1959 ‘all roads lead to Rome Open City.’ He was playing on the old Italian proverb—and meaning, we can assume, that when thinking about modern cinema, one always has to come to terms with Roberto Rossellini’s seminal film. Rome Open City is rightly considered a key film in the history of cinema. It is not just a milestone in the history of Italian cinema but possibly, with De Sica’s Bicycle Thieves, one of the most influential and symbolic films of its age, a movie about “reality” that has left a trace on every film movement since. It is also the story of a fascinating and atypical adventure in filmmaking, a masterpiece in every sense. It is a work of great emotion, indelibly stamped by the conditions of its making, by the war and the anti-Fascist struggle, and it is one of a number of works from that period to have established a movement toward a realistic and committed art. As German soldiers march through occupied Rome, engineer Giorgio Manfredi eludes them by jumping across the rooftops. A priest, Don Pietro Pellegrini, helps the resistance by transmitting messages and money. Don Pietro is scheduled to officiate Pina's wedding. Francesco, her betrothed, is not very religious, but would rather be married by a patriot priest than a fascist official. Her son, Marcello, and his friends have a small role in the resistance planting bombs. Pina's sister befriends Marina, Giorgio's former girlfriend, who betrays the resistance in exchange for drugs, fur coats, and other creature comforts. The Gestapo commander in the city, with the help of the Italian police commissioner, captures Giorgio and the priest as they are escorting a German defector and Giorgio out of town, and interrogates Giorgio through torture. They attempt to use Pietro's religious beliefs to convince him to betray his cause, citing that he allies himself with atheists. Pietro responds that anyone who strives to help others is on the path of God whether they believe in Him or not. They then force Don Pietro to watch as Giorgio is tortured. Rome Open City is not a neutral or disinterested account of the occupation. It is an account which selects certain events and shapes them for a political purpose. To call it a myth does not amount to calling it a lie. 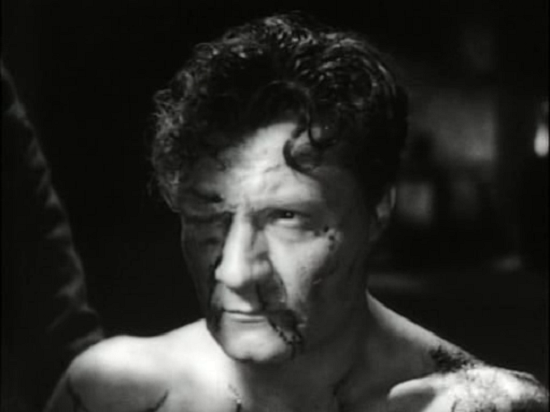 Five aspects of this shaping in Rome Open City are worth remarking upon in particular. First, there is the time in which the story takes place. The German occupation of Rome lasted nine months, from 11 September 1943 to 4 June 1944. 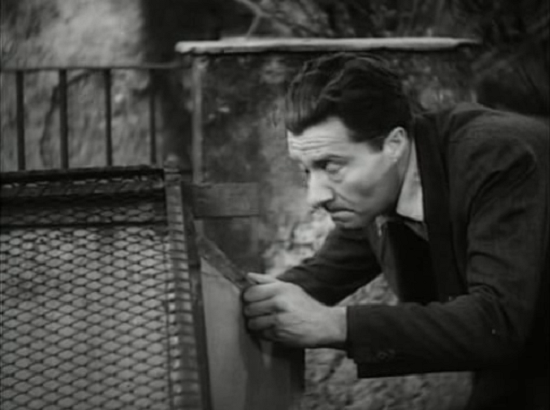 The action of the film is compressed into a few days in winter, as is evident from the characters’ clothing, the stove alight in Don Pietro’s office and other references, notably in the dialogue between Pina and Francesco on the stairs, where the time is loaded with symbolism: ‘It seems like the winter is never going to end.’ ‘It will end, Pina, it will, and spring will return and it will be more beautiful than before because we will be free.’ There are no explicit references to dates in the film, but the purported time of events must be somewhere between late January and early March. By concentrating the story into this period the film leaves out on either side the two worst episodes of mass coercion and violence during the occupation: the round-up and deportation of Jews on 16-18 October 1943 and the Fosse Ardeatine massacre on 24 March 1944. . . . The most likely reason why these two events are not alluded to in Rome Open City is that the memory of them was too painful and negative to be incorporated into a text which sought to tell a tale of courage and survival. They could be represented at the time in other works which sought to give a focus to collective anger or grief. These aims were present in Rossellini’s film too, but were secondary to its redemptive and affirmative function. Rome, Open City tells a socially conscious and ultimately harrowing story, beautifully acted by a cast of non-actors. This neo-realistic film relives the tragic suffering of Italy and the people's resistance to Nazi occupation during World War II. The role each plays in the resistance reveals an intimate portrayal of their lives. 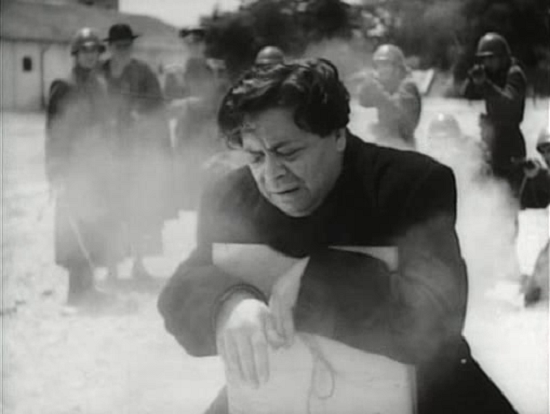 In Rome Open City, which spoke of men and women in difficult times, tormented, injured, scorned, humiliated, Italians recognized their own experiences during the years of a tragic, suicidal war. It was the people of Italy who were won over, finding in the film the flavor of truth. The film had a mixed reception when it was first shown in Italy, where audiences wanted to forget the miseries and divisions of the recent past. Acceptance there grew after the film was acclaimed abroad, including in the United States, where the New York Film Critics chose it as the best film of 1946. 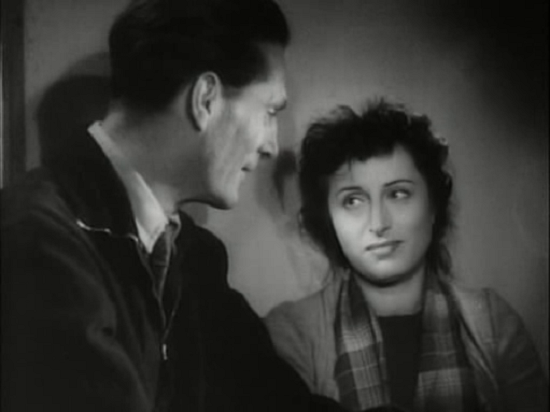 It was praised for the powerful performances of Fabrizi and Magnani, and the use of nonprofessional actors, chosen for their physical appearance, was triumphantly vindicated. The employment of real locations and even the roughness of the filmstock contributed to the film’s raw immediacy, its appearance of newsreel authenticity. Rossellini’s direction was guided, he said, by the “situation of the moment” and reflected his own changing perceptions and an actor’s mood during shooting rather than strict adherence to the script. For all its dramatic manipulation of complex events into a linear story of defiance, courage, and redemptive hope it remains a brilliant portrayal of life in a city under occupation. However, it is important to be clear about what it is and what it is not. 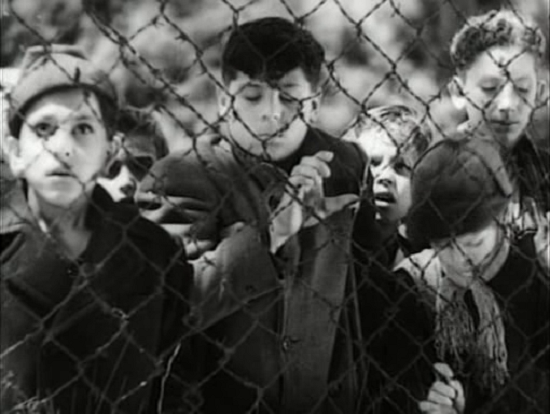 It was essentially a transition film—for Rossellini, for the cinema, for a society coming out of two decades of Fascism—rather than a wholly new kind of work. 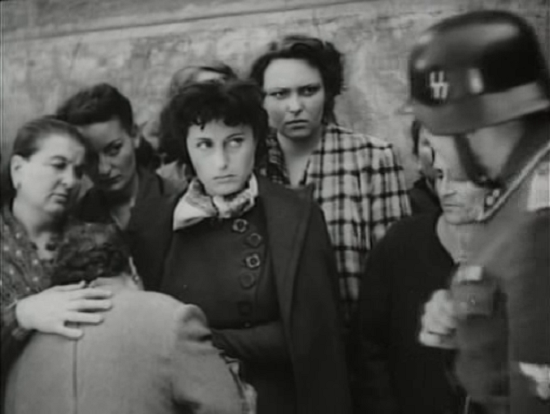 To put it another way, Rossellini may have reinvented the cinema, but not with Rome Open City. It is a hybrid, in which cinematic innovation is grafted onto dramatic convention, the values of anti-Fascism and working-class collectivism onto a narrative with a conservative sexual and social ethos. Rome, Open City is also a film where photographic documentation and historical testimony coexist with a mythical reconstruction of the past in which good memories are made to drive out bad.